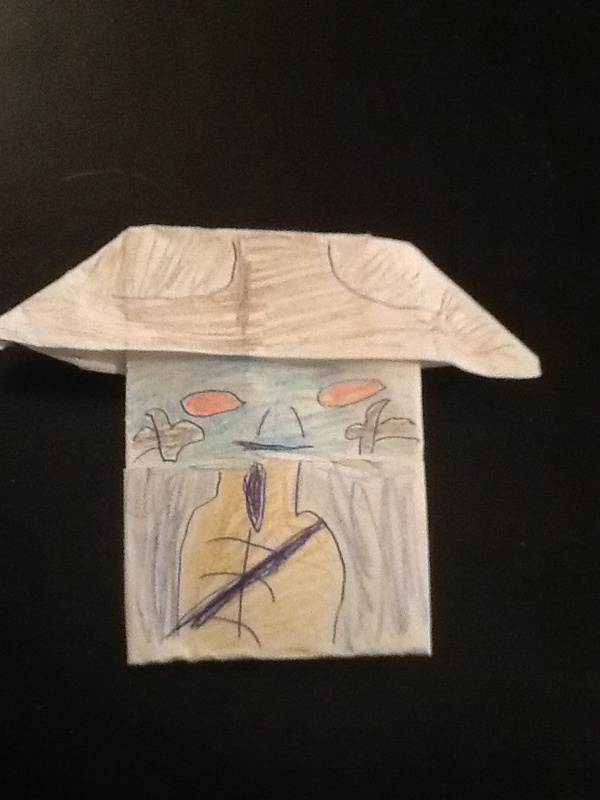 Cad Bane – Darth Shreder's Origami and stuff! ← How to Fold Foldy-Wan Kenobi! !